Joseph Haworth’s entry in the American Biographical Dictionary contains the following enigmatic and intriguing sentence. "At his farewell to the Ellsler Company he played Hamlet (1878) for the first time to the Ophelia of Effie Ellsler, for whom he had an unrequited attachment." This statement strikes one as a discreet, late 19th Century code for a youthful love affair. Effie Ellsler was the boss’s daughter. 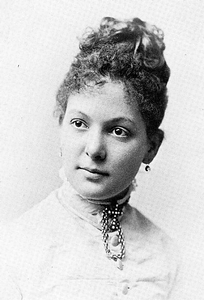 Her father, John Ellsler, was the formidable director of his own company in Cleveland, Ohio. For half a century, he retained the services of all the leading players of the time including Edwin Booth, John Wilkes Booth, Lawrence Barrett, John McCullough, James O’Neill, Fanny Janauschek, Dion Boucicault, etc. 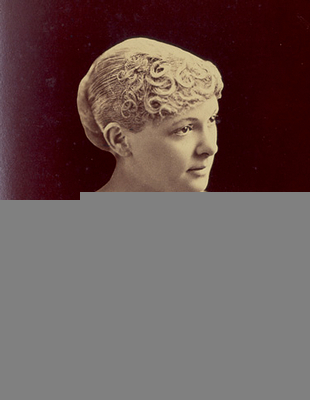 Mrs. John Ellsler was the matriarch and leading lady of the company. 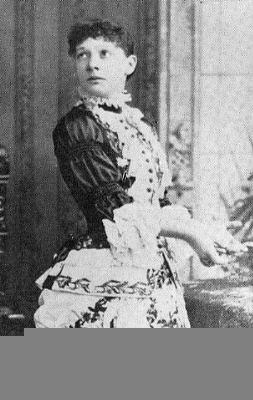 Their daughter Effie was a kind of crown princess, and when a promising local actor named Joe Haworth joined the company and fell in love with her, the romance was discouraged. How far things went is a matter of conjecture. But since this is one of the few insights into Joe Haworth’s personal life, it is worth noting that he moved on to Boston and ultimately stardom in New York and throughout the United States. Effie enjoyed a great success as Hazel Kirk in New York and on the road. In the late 1890’s, there was a reconnection between the two families. John Ellsler had lost his theatre, and was hired by Haworth as the leading character actor of his company.